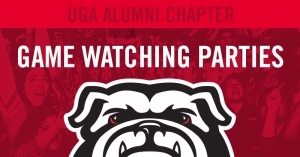 The Bus Stop, 1901 Union St.
Edwin’s Sports Bar, 700 East 6th St.
Highline Bar & Lounge Chicago, 169 W Kinzie St.
Dalton Brewing Company, 4220 W King St.
Hometeam BBQ, 126 Williman St.
Are you ready for the ultimate Bulldog Fan experience? Come join us at Live Wire Athens for the SEC Championship. Featuring: Multiple Cinema size screens, Professional Audio, Full Cash Bar, Chick-fil-A Catering and the most spirited Dawg fans in Athens!